ActiveU is a family of activated carbon manufactured from natural sources. ActiveU is available in variety of grades and in powdered, granulated and pelleted forms. It is ideal for several applications such as liquid and vapor phase removal of organic compounds. We also offer products for medical (blood cleansing, protein adsorption, and enterosorbents) food storage application. In addition, we offer impregnated activated carbon for use in catalysis related applications. 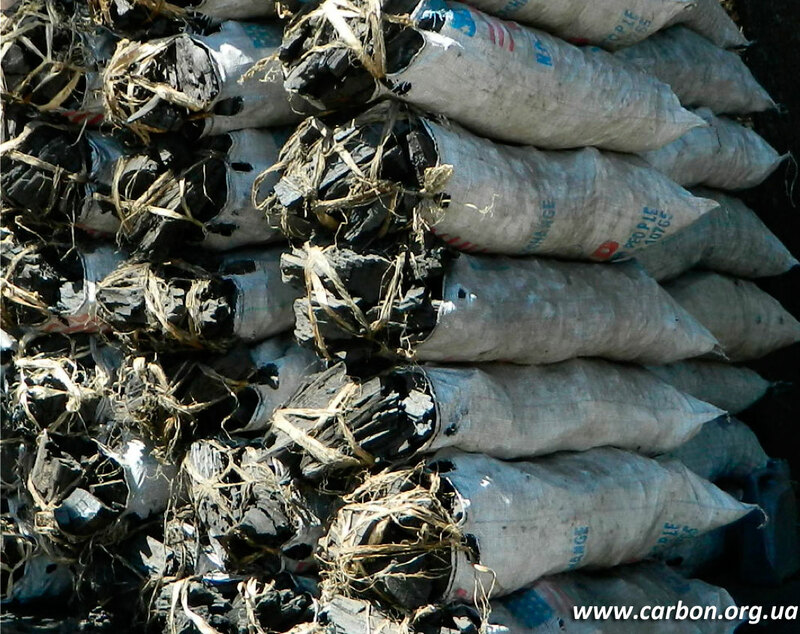 We supply small to large quantities of activated carbon. We are ready to ship your order for 1 kg, 25 kg, 100 kg, and larger containers.